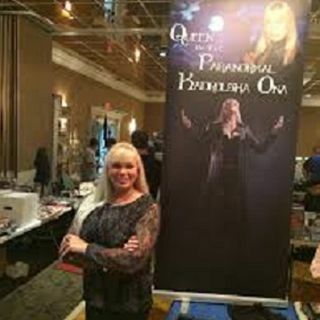 "The Queen of the Paranormal" KO Kadrolsha Ona Carole calls in for an epic interview! Our 1st show in our new 3rd floor suite in beautiful downtown New Port Richey was a little loose, but we had an amazing time! Homeless Chuck was as fun as ever and Jay and Pops were all in! Danny B and Alyssa sat in as we talked about the paranormal, the normal, and the not-so-normal... Enjoy!